WOLVERHAMPTON favourite Freddie Lindgren became the joint record title holder of the club's traditional end-of-season Olympique individual meeting on Monday. 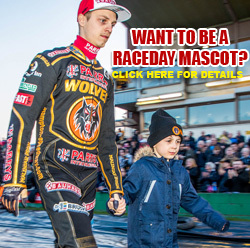 The Swedish rider notched 13-points as he equalled club legend Ole Olsen's record of six event victories. Lindgren has missed out on the No.1 spot just twice in the eight previous stagings and was delighted to finish his season off in style. 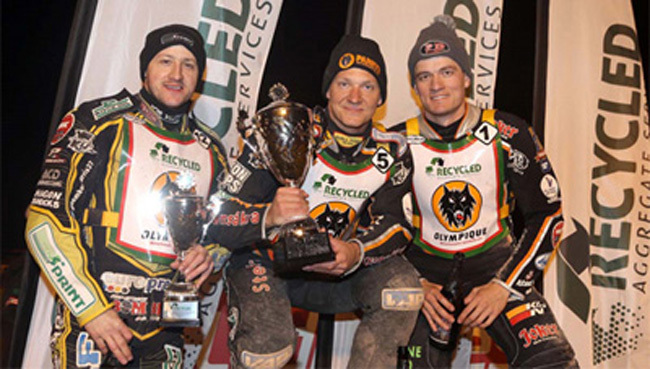 Said Lindgren: "After the season I've had for Wolverhampton this year, to round things off like that means a lot to me. "I tried some new equipment and things really worked well for me. I could feel my confidence coming back and in a meeting like this it's good because the unique format can be quite tough. "It's great to equal the record of wins and hopefully I can come back next year and win it again!" 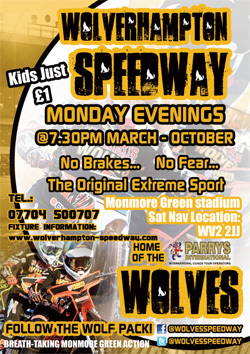 Fellow Wolves rider Ricky Wells continued his run of rostrum places at Monmore Green in individual meetings with a second placed finish after seeing off Chris Harris, Scott Nicholls and Jacob Thorsell in a four-man run-off. 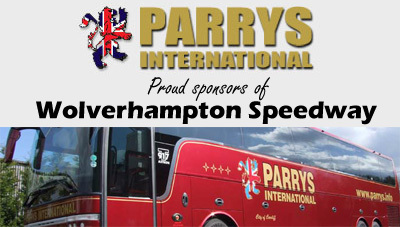 It was another hugely entertaining meeting, sponsored by Recycled Aggregate Services, and a large crowd braved the wintery conditions as the curtains were drawn on the 2015 season at the home of the Parrys International Wolves. 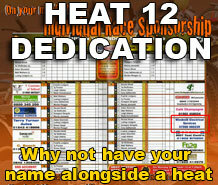 Freddie Lindgren 13, Ricky Wells 10 (after run-off), Chris Harris 10, Scott Nicholls 10, Jacob Thorssell 10, Sam Masters 9, Joel Andersson 8, Victor Palovaara 8, Ben Barker 7, Justin Sedgmen 7, Aaron Summers 7, Nicolai Klindt 7, Kyle Howarth 5, Paul Starke 5, Max Clegg 3, Peter Karger 1.